A robust IT platform providing patient centric Electronic Health Record management (EHR) and configurable workflow enabled practice management system. UNITE EHR / EMR helps in recording, organizing and making available all the medical data of a patient in order to enhance the efficiency of medical visits and streamline the workflow for highly effective treatments. With UNITE, Doctors are aware of the patient’s entire case history. This helps them in looking beyond the momentary symptoms and treat the patient in a holistic approach. Also, the simple yet detailed structure of the program enables doctors as well as medical professional to maintain the data in a proper & resourceful manner. Combining technology and the classical workflow in a medical facility beautifully, UNITE EHR / EMR system has created a platform in which doctors and the medical staff are able to streamline and configure every step, from the moment a patient walks in till the moment patient is completely cured and beyond. Our EHR / EMR helps not only in higher proficiency but also in building trust amongst the patients and the doctors. 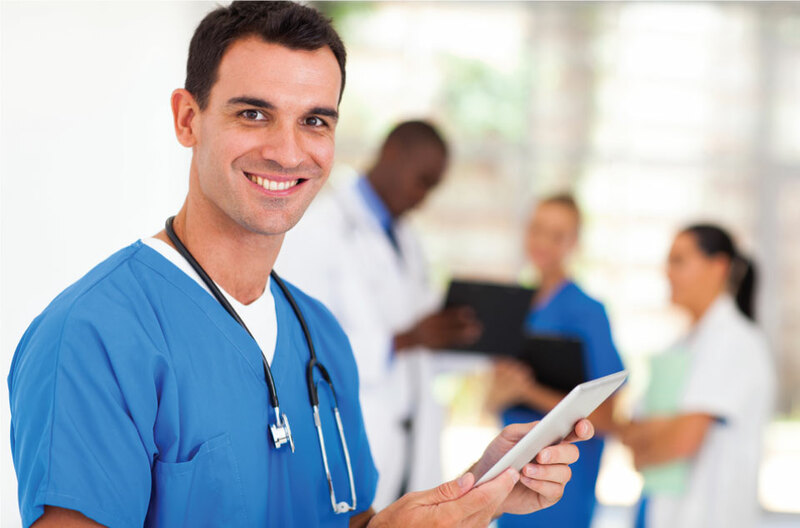 EHR (Electronic Health Record) Practice management system provides a standardized solution for maintaining patient records. It is integrated with a configurable workflow covering all activities for small and medium sized clinics. UNITE EHR OPERATED ON 2 MAJOR PLATFORMS. UNITE EHR / EMR system provides with an iPad application for doctors that records observations, medications, vaccinations & procedures. It alerts the doctor through reminders/task alerts based on test result escalations. The patient data is available on the iPad enabling the doctor to work offline. Doctors are able to provide understandable printed prescriptions & share it with patients via email and keep the track of the same. UNITE EHR / EMR software also provides an integrated Windows application that handles the front desk, patient appointments, nurse management, laboratory management, billing, finance and also helps in automating insurance claims (eClaims).